It’s autumn in beautiful Ballard. 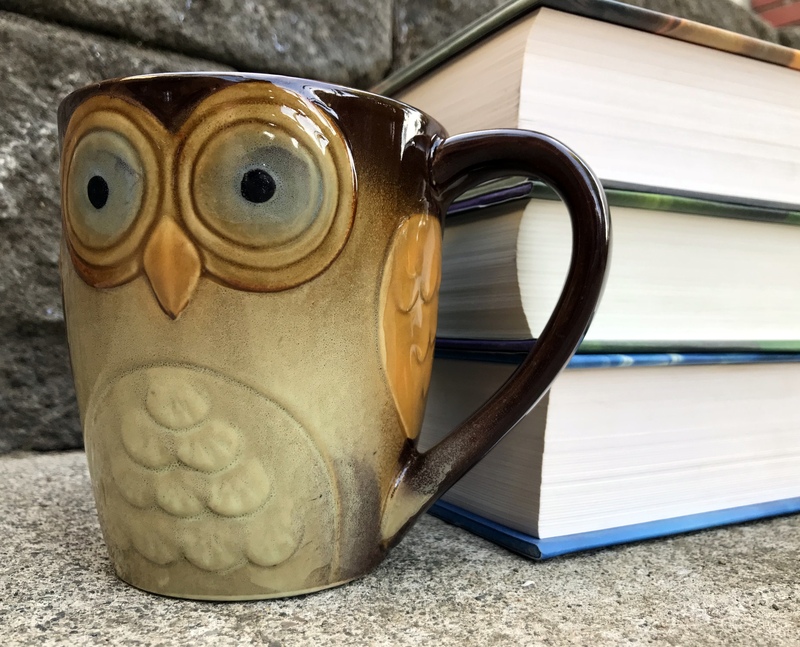 Pull on a sweater, grab a cup of tea, and snuggle up with the literary works of those who have been inspired by our special surroundings. 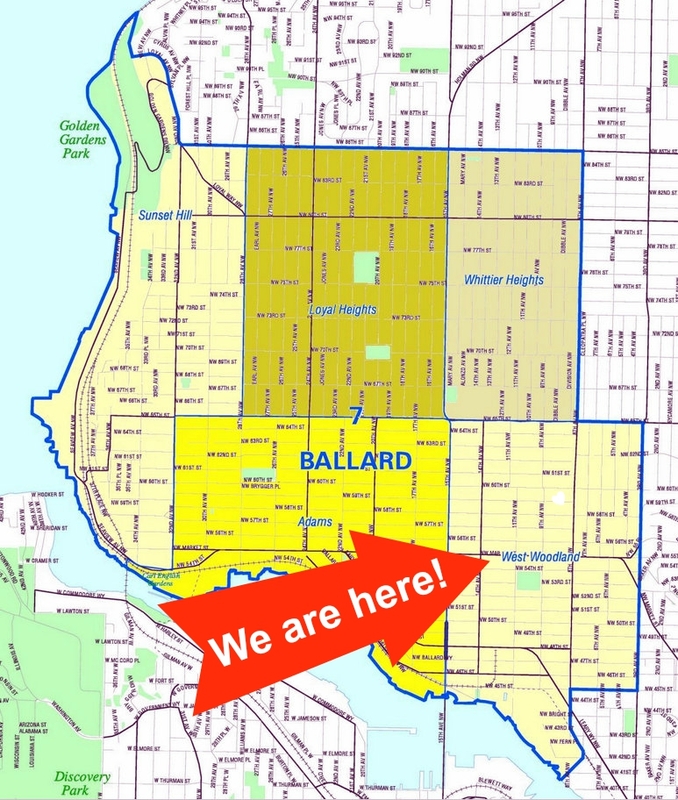 Here are four amazing authors that live right here in Ballard’s West Woodland neighborhood. David Neiwert is a freelance journalist, blogger, author. He is a contributor to the Southern Poverty Law Center’s Intelligence Project and the author of numerous books, including And Hell Followed With Her: Crossing the Dark Side of the American Border, winner of the 2014 International Latino Book Award for Nonfiction. His newest work, Alt-America: The Rise of the Radical Right in the Age of Trump, discusses the growth of fascism and far-right terrorism. Kira Brady’s debut Hearts of Darkness was named one of the Best Books of Summer 2012 by Publishers Weekly. She is the author of the Deadglass Trilogy, apocalyptic paranormal romance set in a grisly modern day Seattle from Kensington Publishing. A native Seattleitte, Kira spent her childhood hiking the rainy forests of the Pacific Northwest. She fell in love with historic, haunted cities in graduate school, and writes about the twisted towns of her imagination, where wraiths and shape-shifters stalk the night and love redeems even the darkest heart. Molly Torres, published a collaborative novel titled Ash Tuesday with her sister Peggy Nelson and niece Shawna Rengli. The story is set in 2018, and the world is being ravaged by climate changes, natural disasters and an insidious and fast moving virus. To escape, a group of loosely connected, but like minded individuals, travel to a 20 acre off-the-grid compound in Montana, where they attempt to survive a bitter winter and avoid the ever present societal lunacy. The story ranges from Washington and Idaho to Montana, with some very familiar scenes here in Ballard. Heather Nuhfer writes all-ages and children’s books and graphic novels. The first book in a new middle grade series, My So-Called Superpowers, is a quirky and funny coming-of-age novel celebrating individuality. Heather has penned numerous original stories for comic book titles including, Scooby Doo, Wonder Woman, Teen Titans GO!, Fraggle Rock, LisaSimpson, and Monster High. Her My Little Pony: Friendship is Magic graphic novels are international bestsellers, and if you like poems, WeirdEST is the one to read first. This entry was posted in ballard, People and tagged Authors, ballard, west woodland by West Woodland, Ballard. Bookmark the permalink.